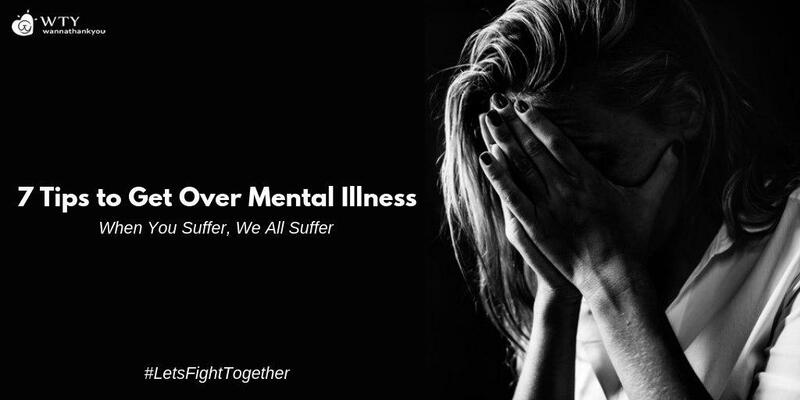 Even in most of the developed countries, millions of people are suffering from lack of shelter and health care. War and invasion due to social differences, differences in opinions continue to threaten millions of people around the world who are ringing the bell and demand the world to take efforts for solving the problem. Ignorance, sometimes, might be bliss. But in this case, the more you know, the better. Say 'No' to discrimination based on gender, race, religion, caste or wealth. Understand when one says equality, it means 'equal opportunity' and not 'equal distribution of wealth'. The factors that are not under your control shouldn't be a deciding factor for providing an opportunity. Be thankful for who you are and embrace everyone from every social background. Cultural Heritage can be the food that we eat, the clothes that we wear, the religion that we follow, and gives you a connection to certain beliefs, values, and customs. Initially, you enjoy your culture, but on more of understanding, you begin to value and care the same. It brings a sense of unity and to better understand our previous generation and the importance of various cultures around the globe. Respecting diversity is the key to world peace. Learn to be tolerant towards other diversities and celebrate them. When you learn to appreciate diversity, there will be less of wrong thinkings and more of hopes and loyalties. We have already imparted diverse culture into us- in the clothes we wear, in the movies we watch, in the food we choose, in the interest we show in learning new languages or skills, then why be different with people? We can't argue on the fact that sometimes we get into conflict with our own thoughts. In a world of billions of thinking heads, from where zillions of thoughts flow in a day, the difference in opinion is common. What seems very important to you may not always seem important to others. Don't let your emotions take control of you. Understand opinions and perceptions vary. Master the art of explanation and respect the one who opposes your opinion. The Preamble to the Constitution of UNESCO declares that ‘since wars begin in the minds of men, it is in the minds of men that the defenses of peace must be constructed’. 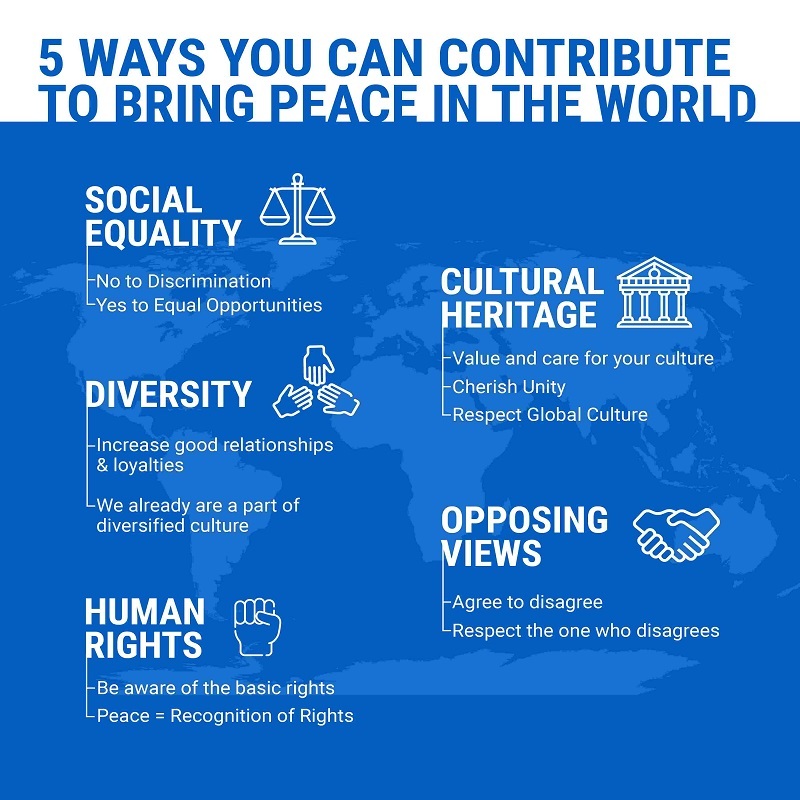 Various organizations have agreed that world peace can be achieved by addressing Human Rights along with other causes. 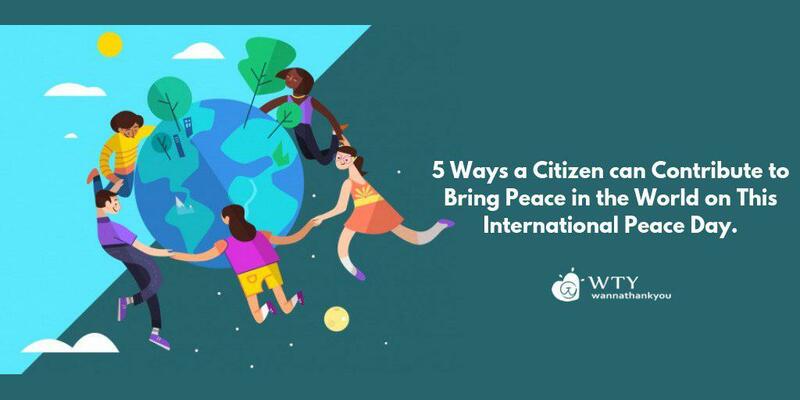 Human rights can contribute to sustaining peace by providing an internationally-agreed framework and standards that apply at all times, during peace and war, in all operational environments at the different phases of peacebuilding. If you are a Global Citizen reading this, Sign up with us, express gratitude and take a step towards making this world a better place. If you are an NGO who is making a difference on this Earth, we would love to feature you on our platform. Sign Up with us. 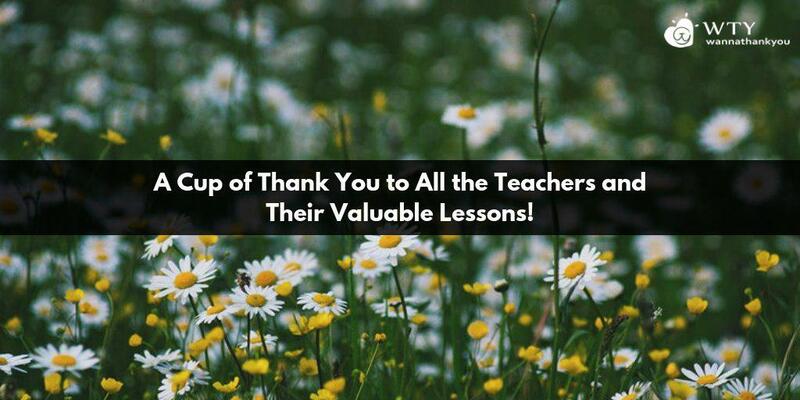 A Cup Of Thank You To All The Teachers And Their Valuable Lessons!